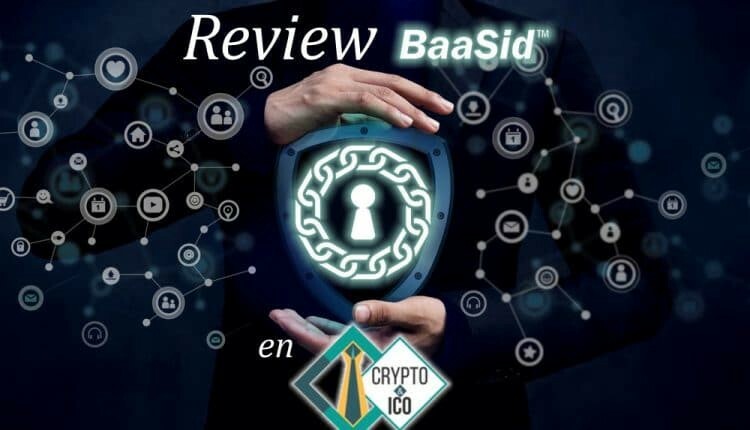 At the beginning of 2019, a review on the BaaSid project has been published by the famous Spanish Crypto Platform “Criptomonedas e ICOs”. “Criptomonedas e ICOs” is a leading news source about Bitcoin and blockchain in the Spanish-speaking Hispanic market. The website is viewed over 230,000 times per month by readers from Spain, Mexiko as well as South American countries such as Argentina and Venezuela. This can be considered as the first step for BaaSid into entering the Hispanic countries, which crypto markets are considered to have a huge potential in the upcoming years. Please see the review content below. In the future, Baasid plans to hold further marketing events in South American countries.